We would like to teach everyone about Fraud and protecting your money if your an individual or a business. Advise you and give you daily tips. As Fraud has risen throughout the UK therefore I feel the need we need to spread the word on protection as the government as not doing enough. 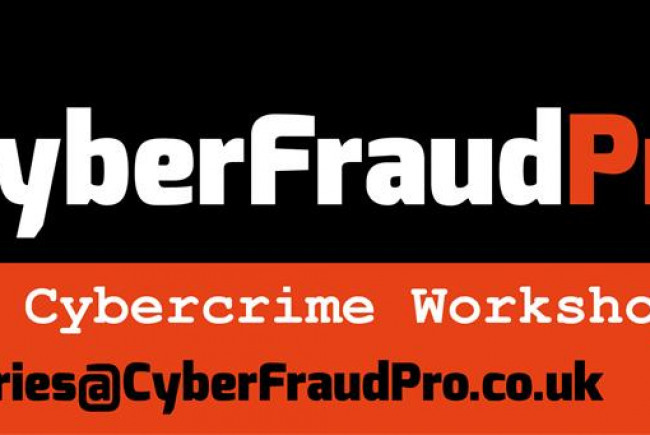 Specialist in prevention of fraud and cybercrime. Teaching and advsing on Fraud awareness, cybercrime, protecting your money. 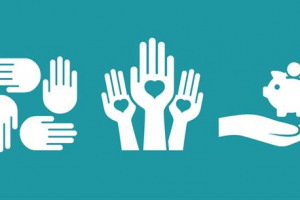 Advising individuals on their career path insight into the subject matter before they purchase an accreditted course. 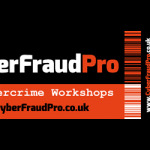 Would like further investing so we can deliver FREE Fraud awareness workshops for ALL.